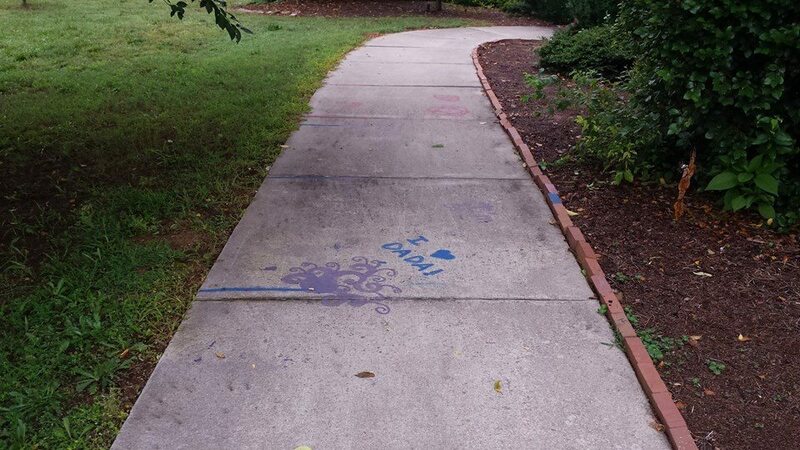 Nothing ruins a first impression quite like grime. 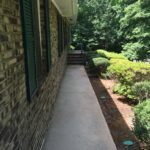 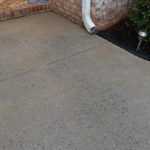 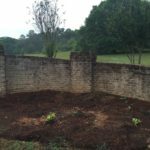 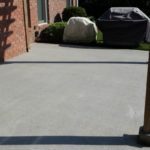 But the concrete surfaces on your property usually have plenty of it: From chewing gum to grease to algae, it’s an inevitable component of any property. 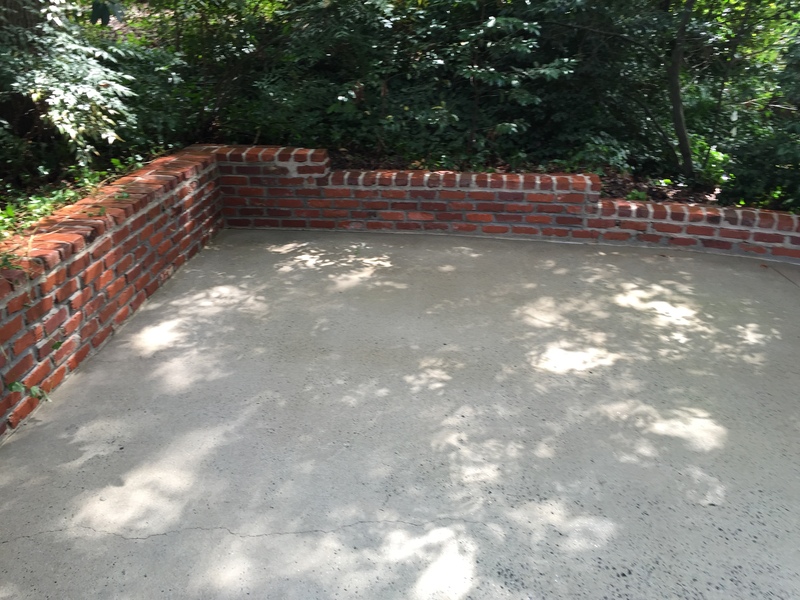 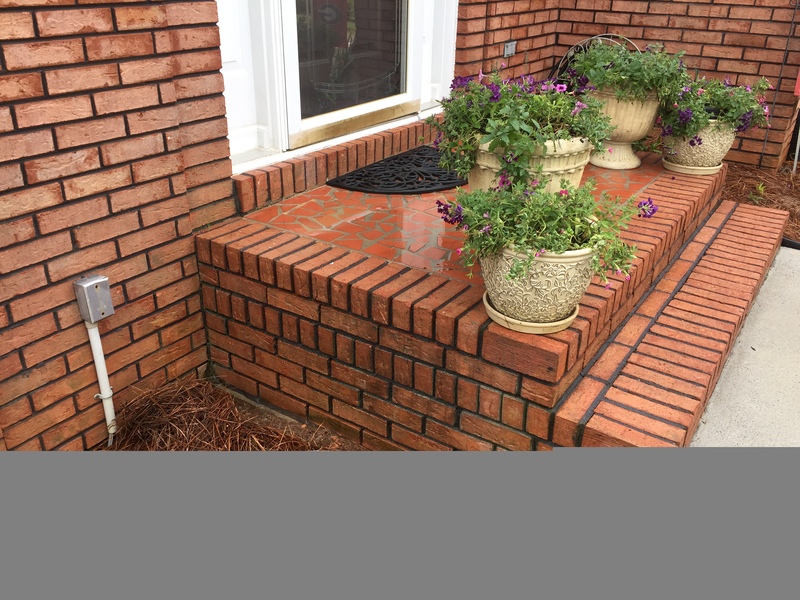 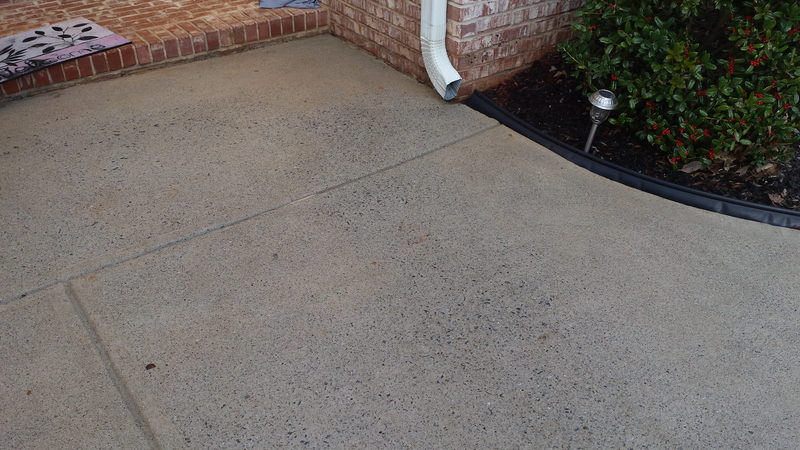 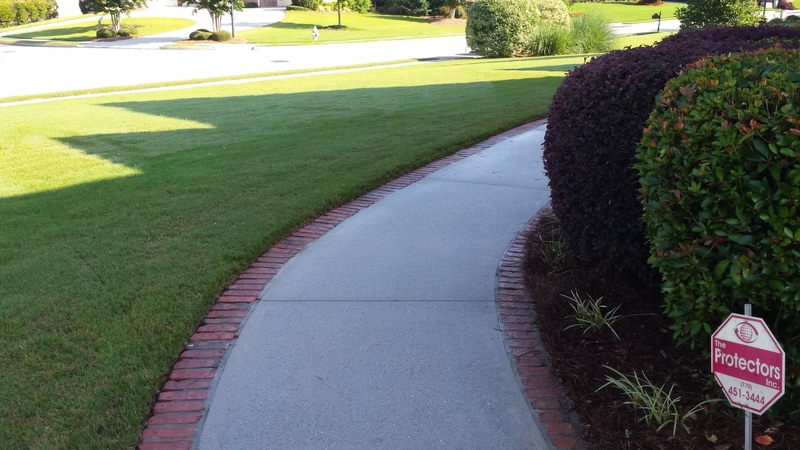 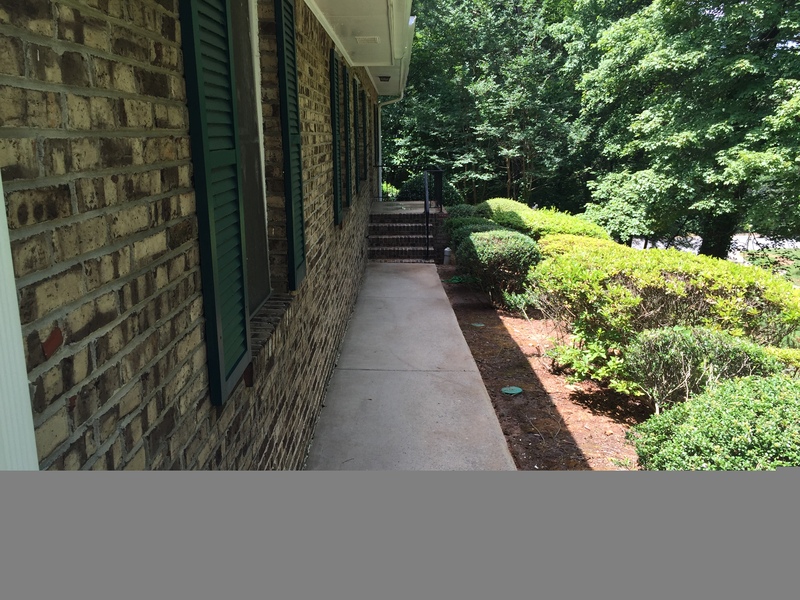 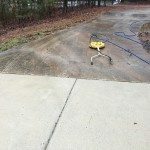 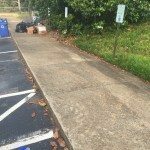 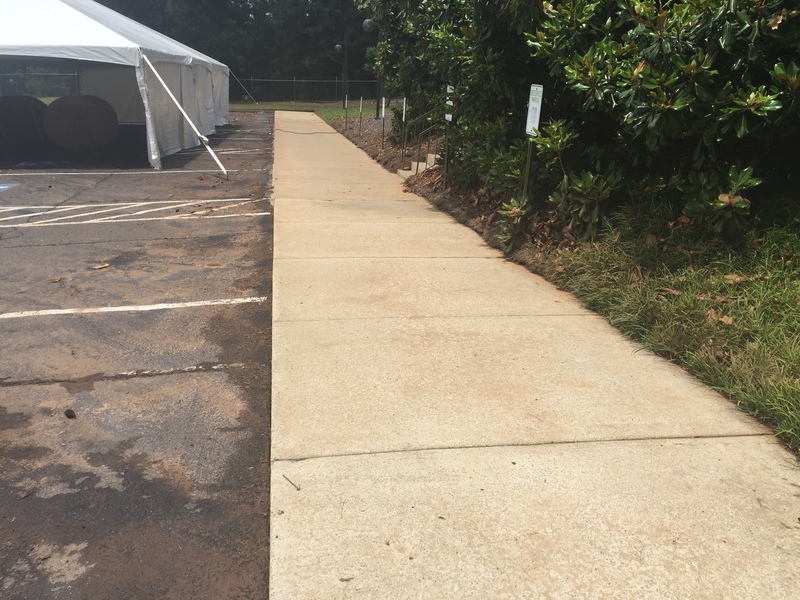 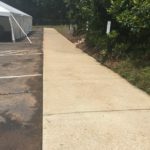 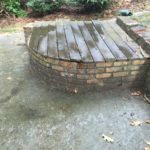 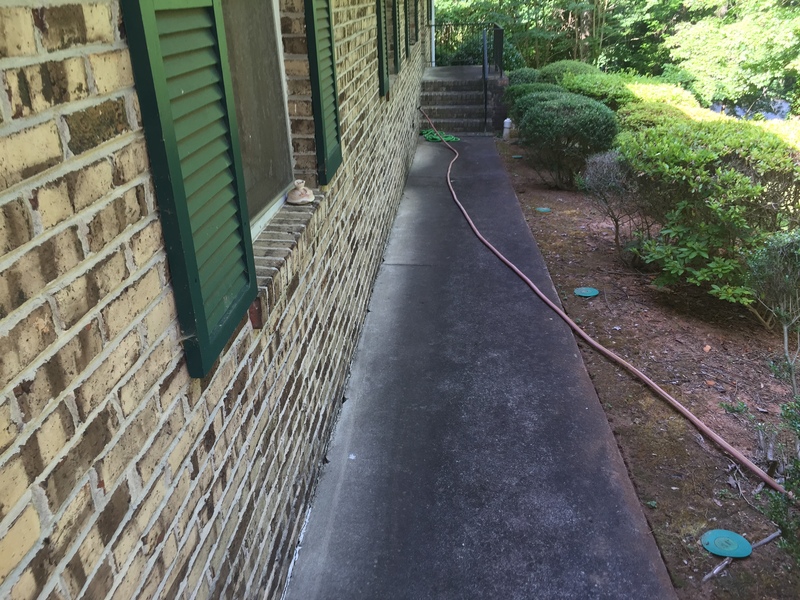 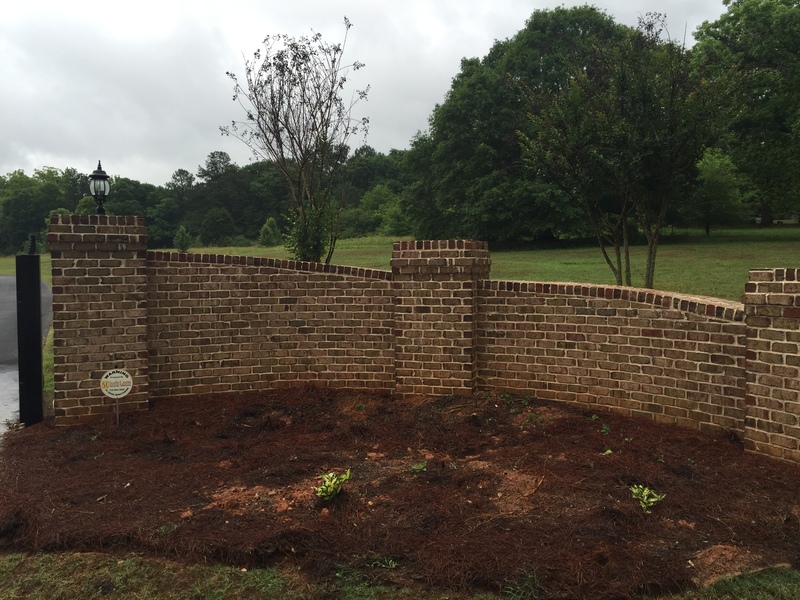 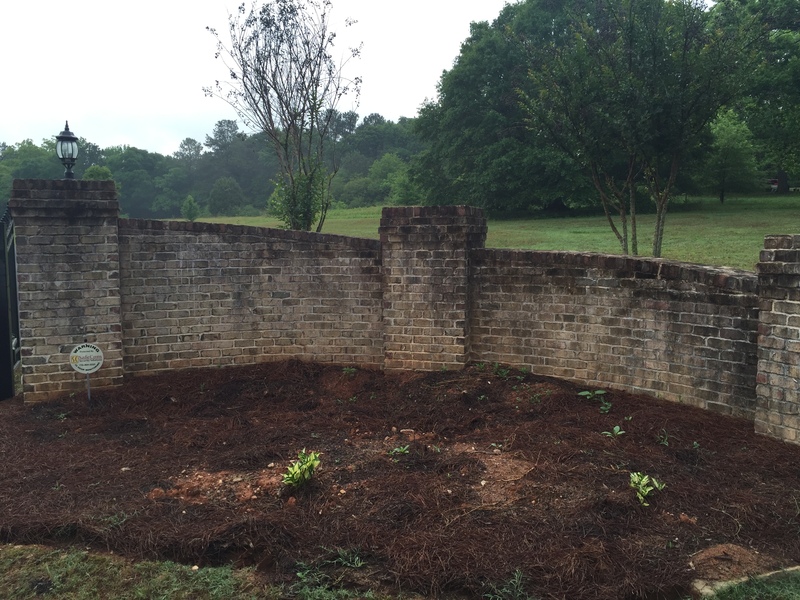 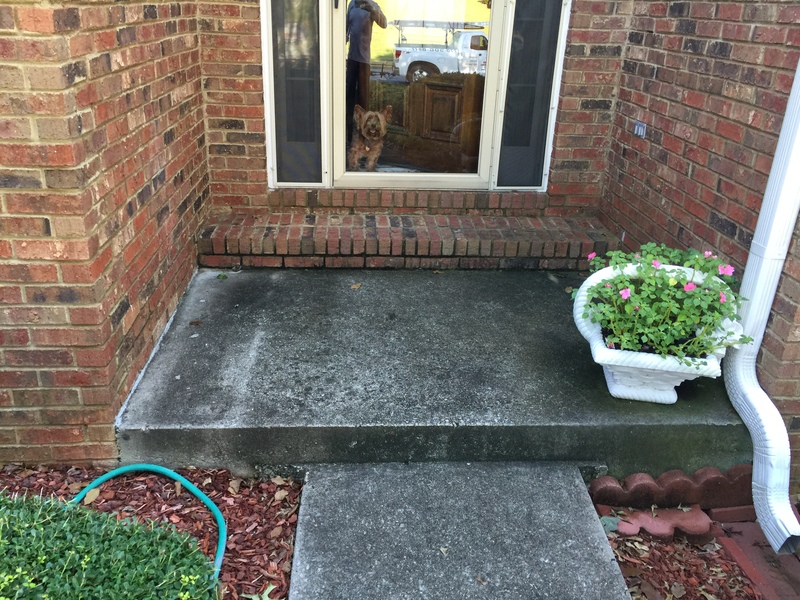 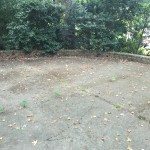 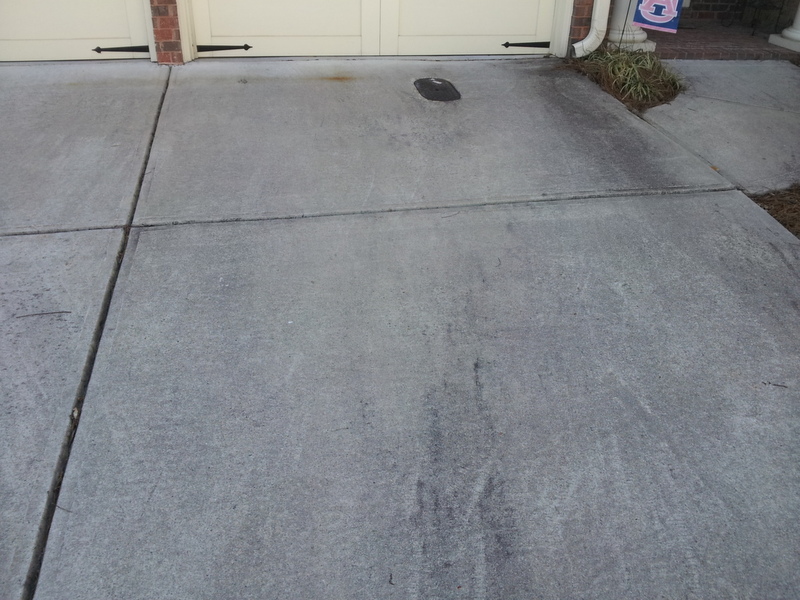 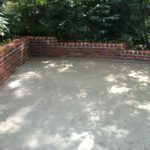 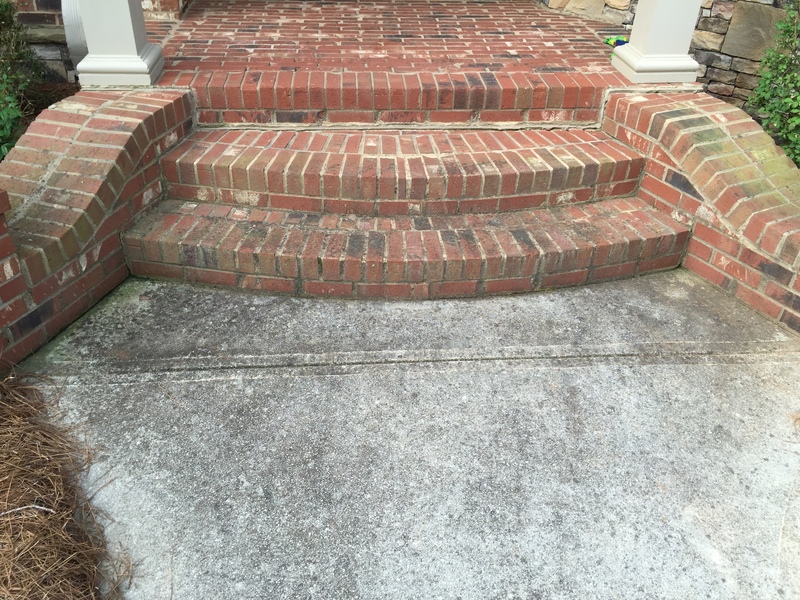 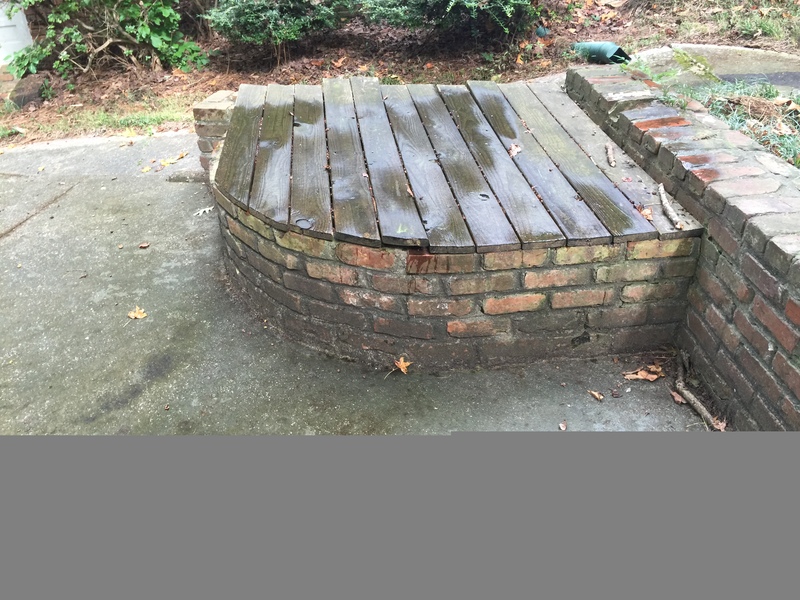 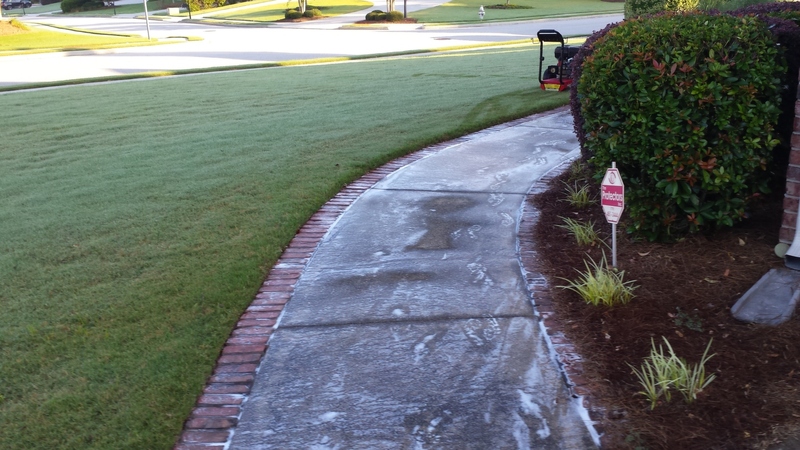 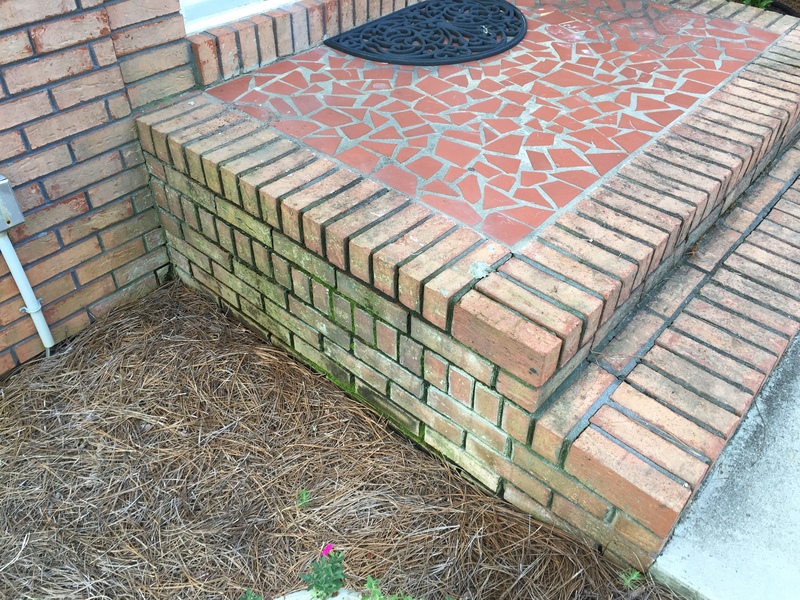 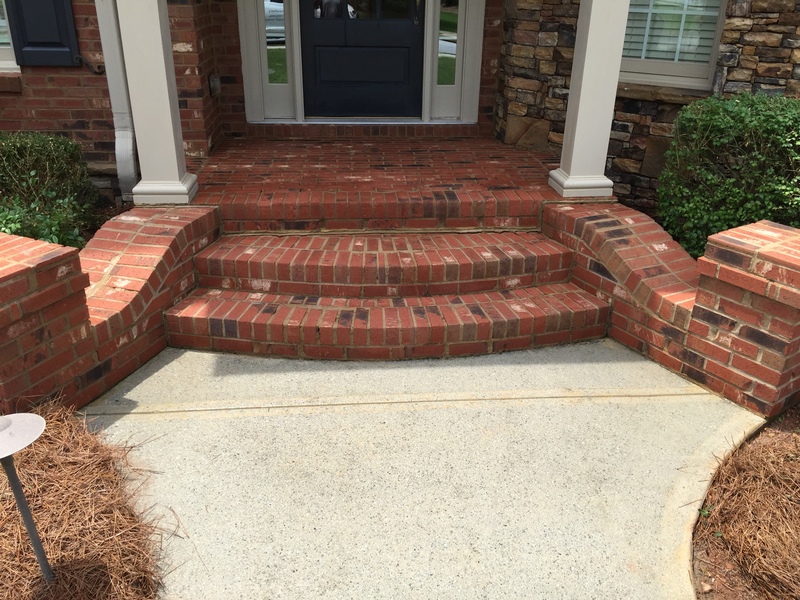 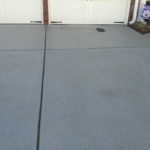 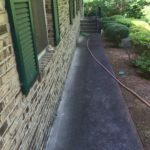 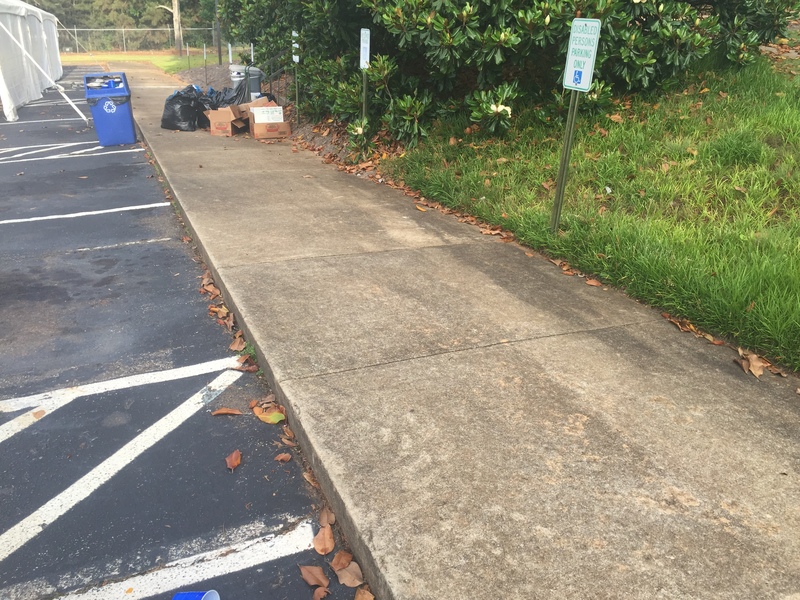 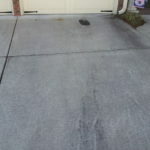 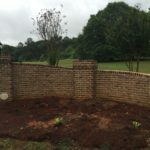 Styles Power Wash helps our customers fight back against the eyesores with our Concrete Cleaning solution. 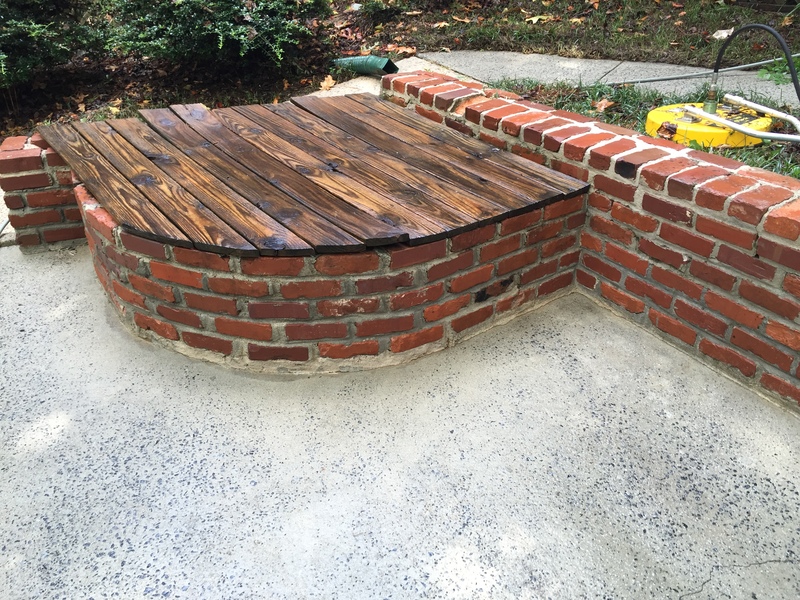 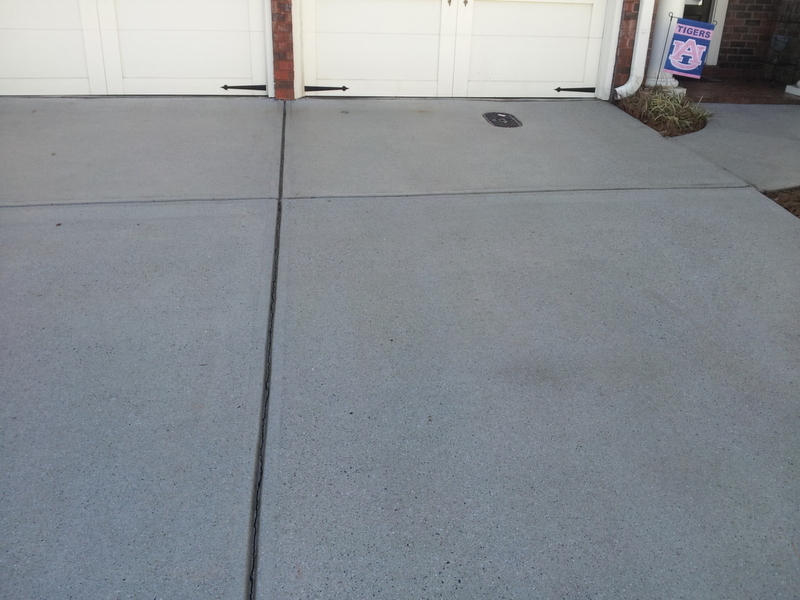 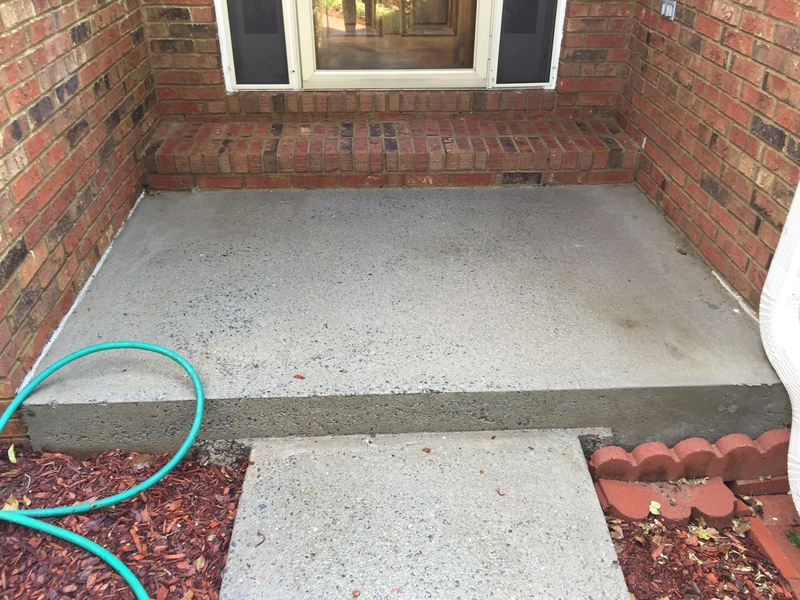 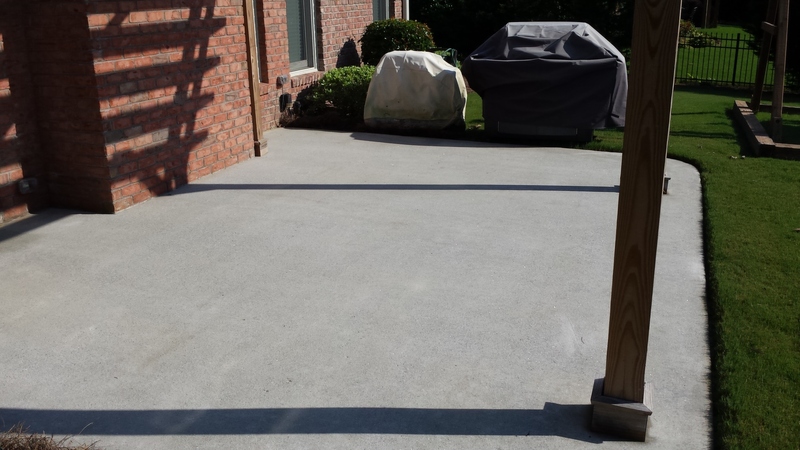 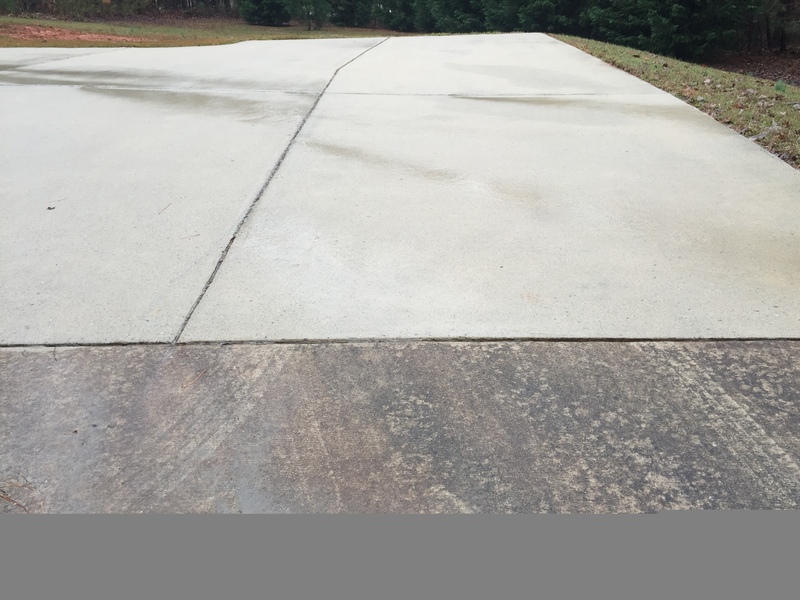 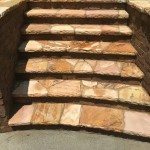 We distribute a surfactant and bleach solution to the concrete surface, which lifts buildup and breaks down stains. 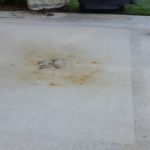 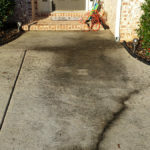 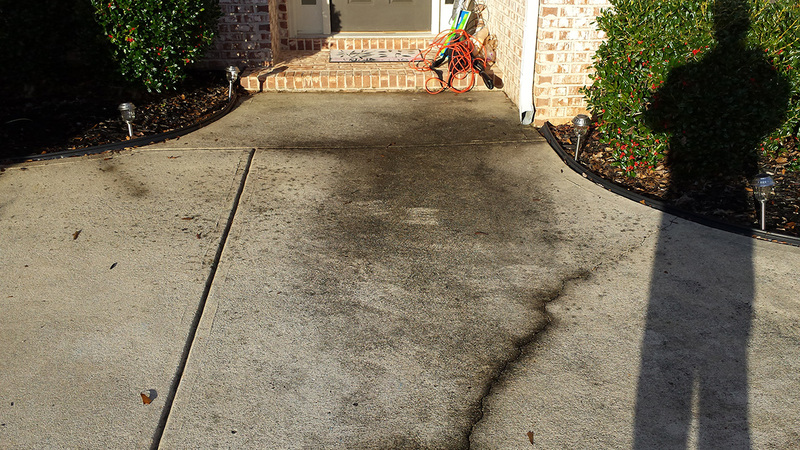 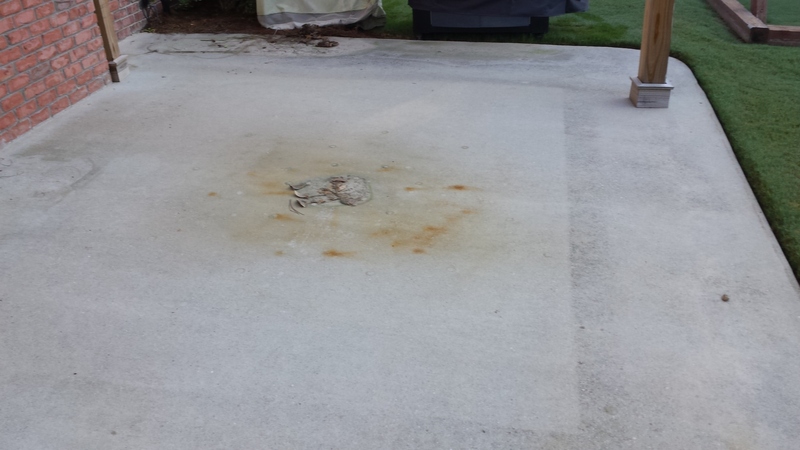 Our pressure washing equipment combined high heat and water volume to wash away all of the debris from your concrete. 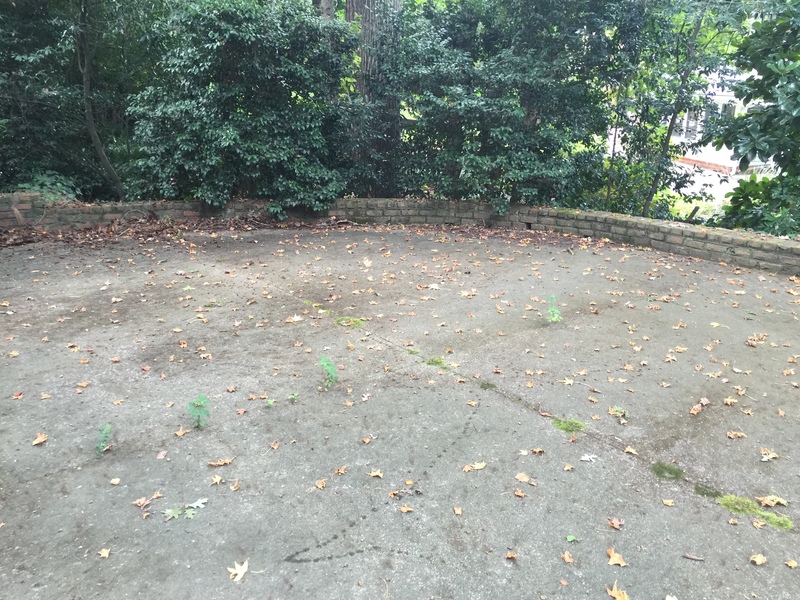 All that’s left? 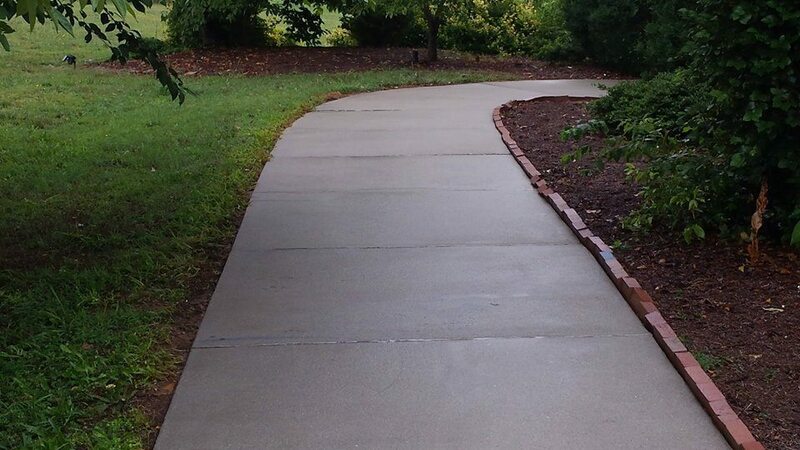 A beautiful surface. 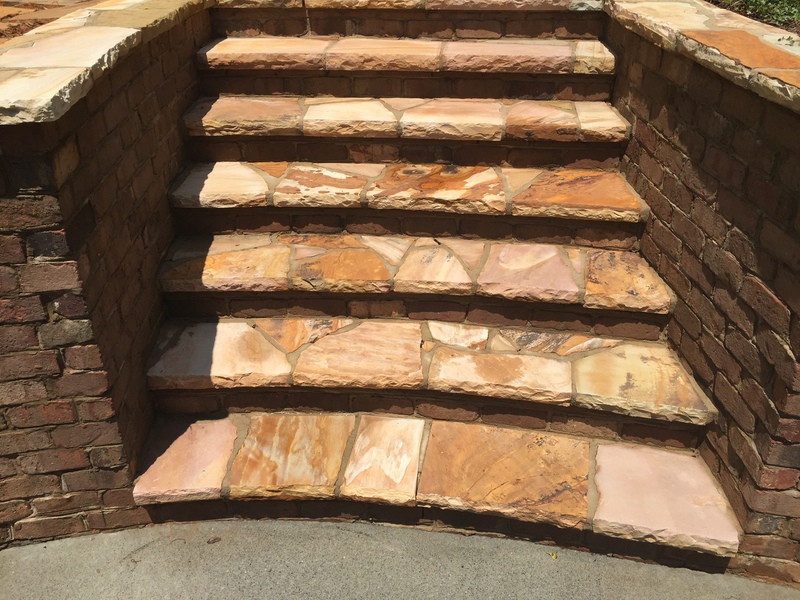 When you choose Styles, you’re getting more than two decades of industry experience and a commitment to excellence for your property. 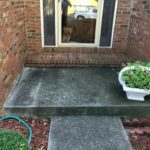 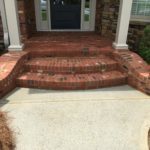 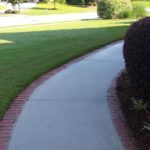 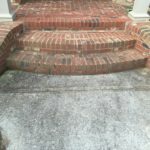 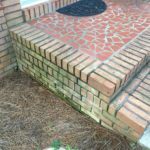 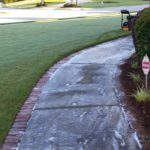 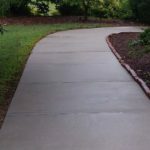 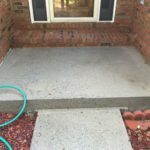 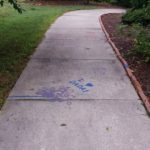 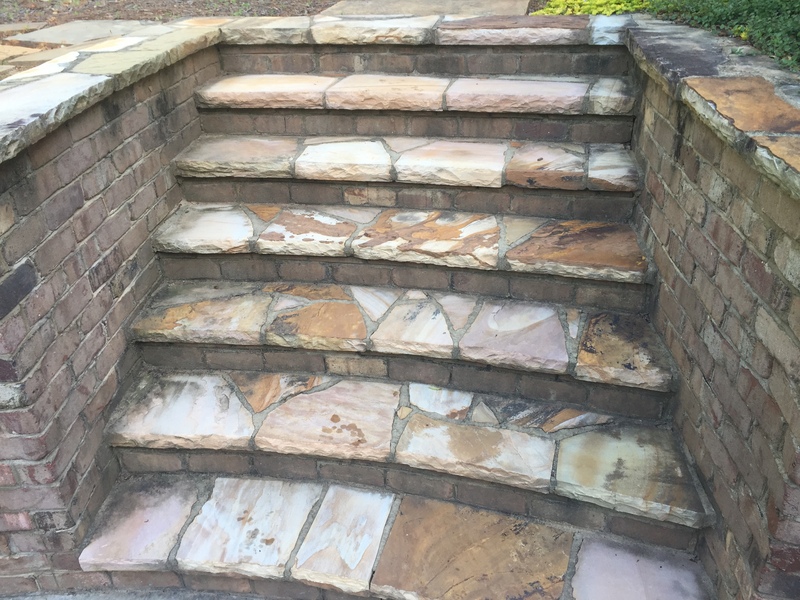 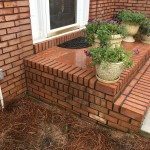 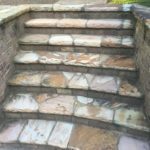 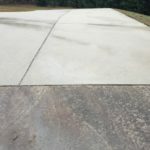 Our pressure washing solution ensures that you’re getting the best concrete cleaning service in St. Augustine, Jacksonville, Fruit Cove and the surrounding areas! 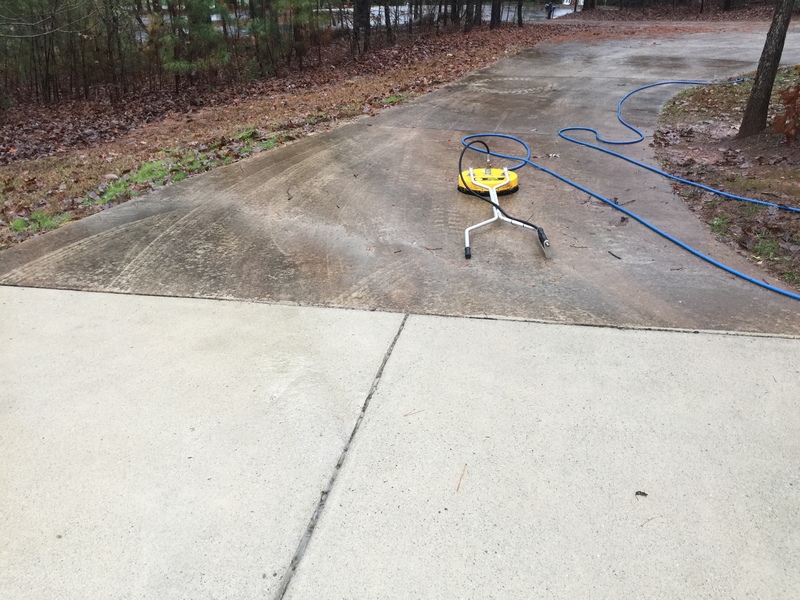 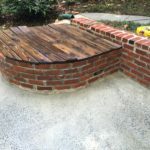 Copyright © 2019 l Styles Power Wash. All rights reserved.